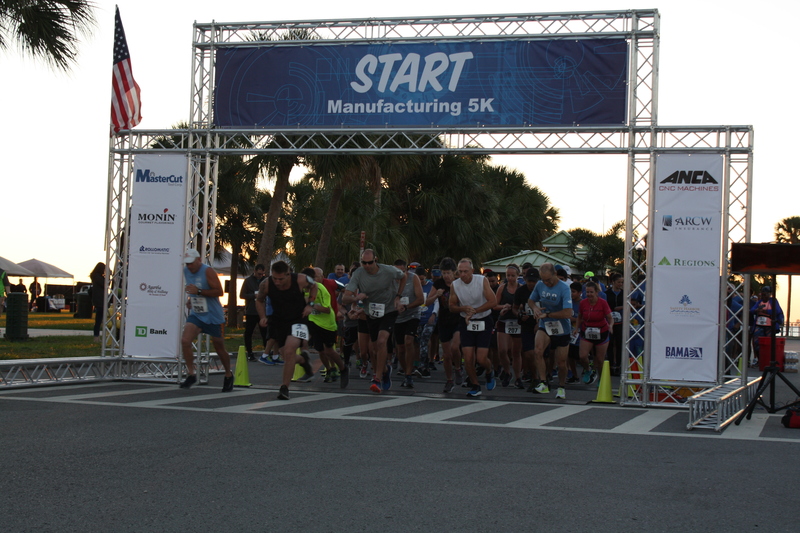 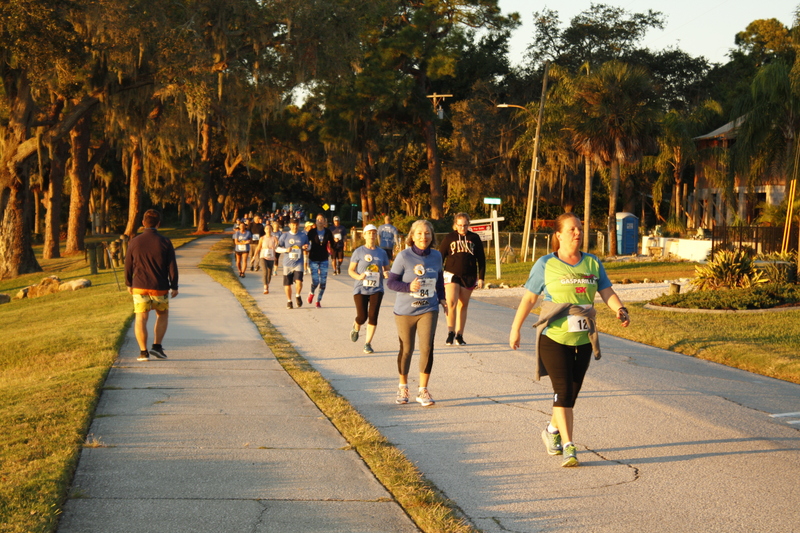 The 4th Annual Manufacturing 5K race was held on October 28th 2018. 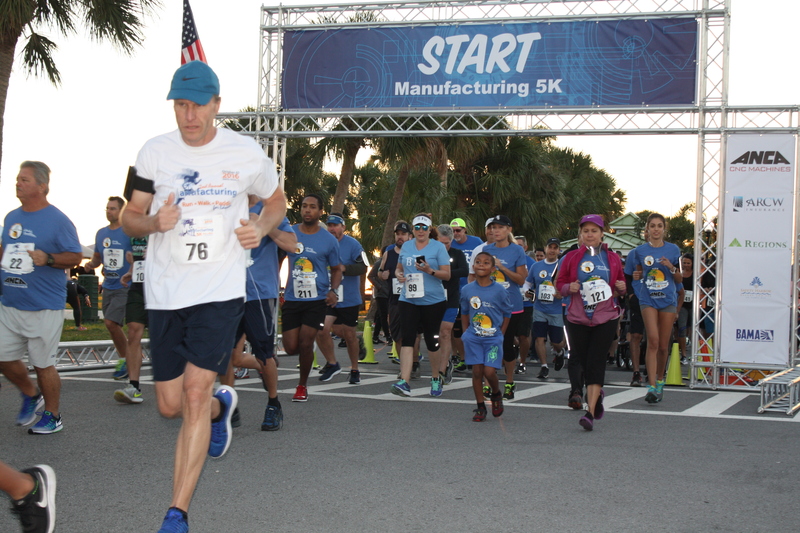 We raised a grand total of $24,143.20 that we distributed to the following entities for student scholarships: Society of Manufacturing Engineers, Bay Area Manufacturing Association, Nuts, Bolts & Thingamajigs, and this year the Florida Suncoast Manufacturing Association. Each organization was given $6035. 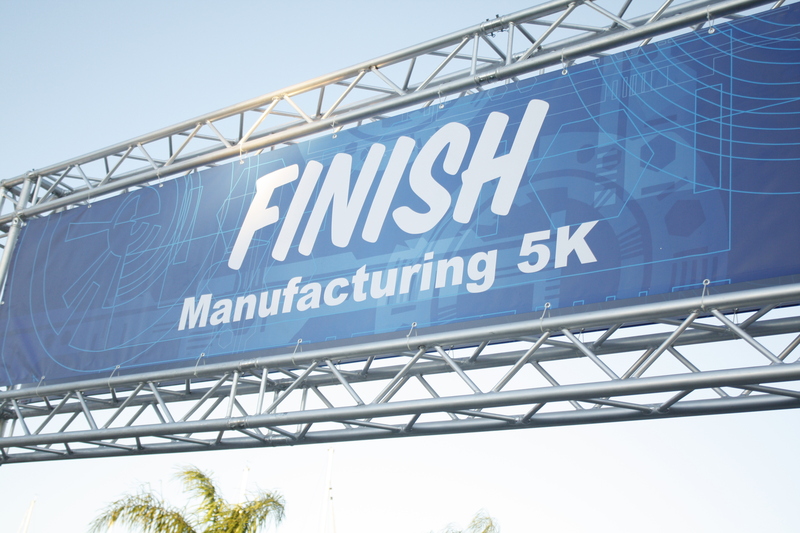 Over the 4 years we have held the event we are proud to have donated over $90,000 to manufacturing education. 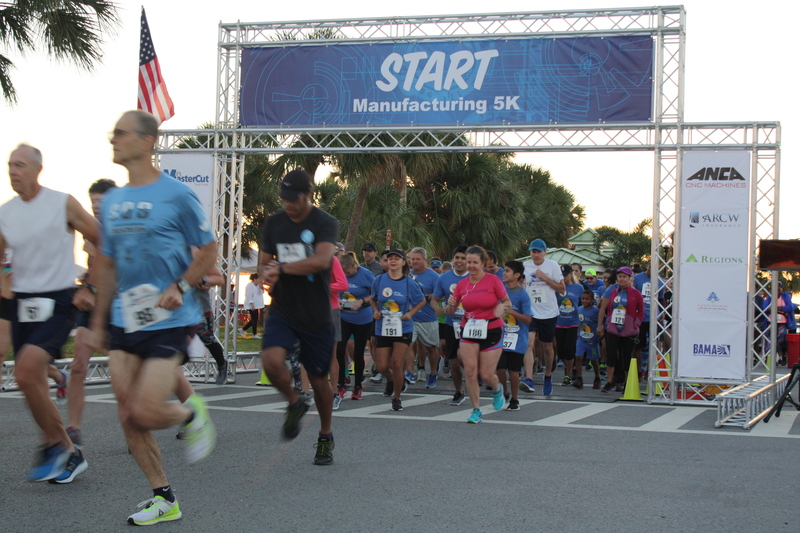 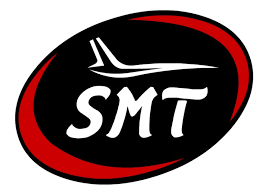 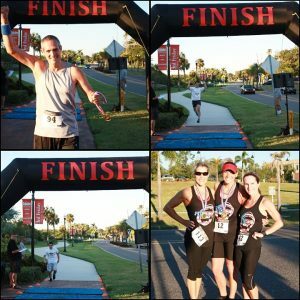 The 3rd Annual Manufacturing 5K race was held on October 7th 2017. 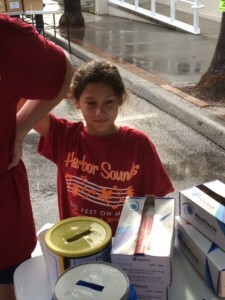 Proceeds were distributed to the following entities for student scholarships: Society of Manufacturing Engineers, Bay Area Manufacturing Association, Nuts, Bolts & Thingamajigs, and this year the Florida Suncoast Manufacturing Association. 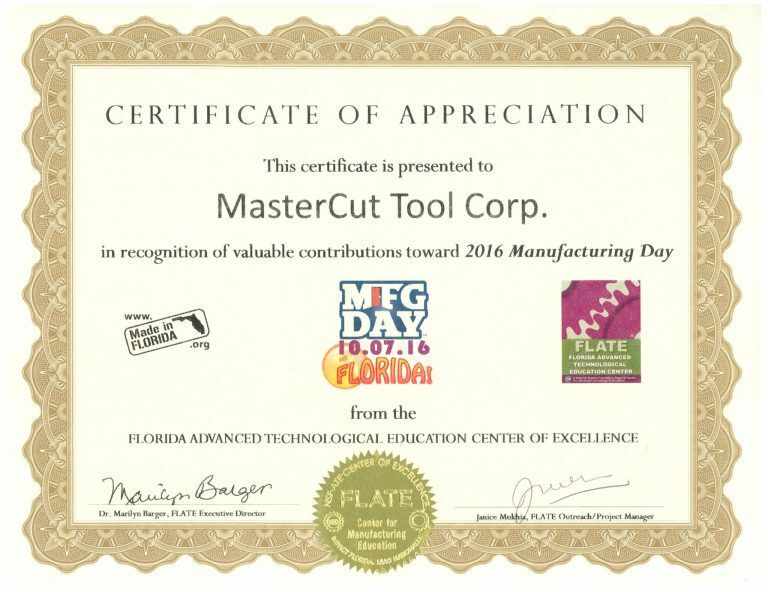 Mastercut was awarded with a certificate of appreciation for contributing to the 2016 Manufacturing Day! 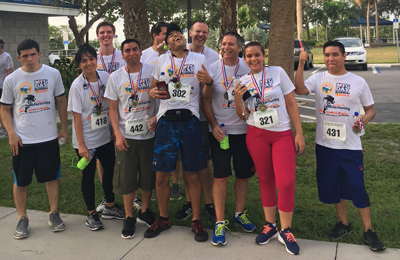 The 2nd Annual Manufacturing Run Walk Paddle for Education was held on October 22, 2016. 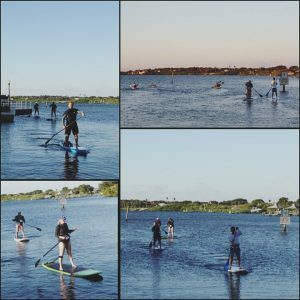 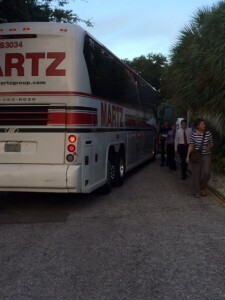 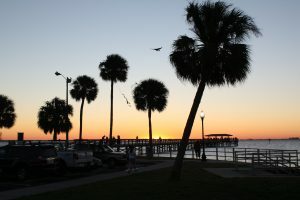 After enjoying a gorgeous sunrise over Tampa Bay, the event began at the marina and traveled south along the picturesque Bayshore Blvd. 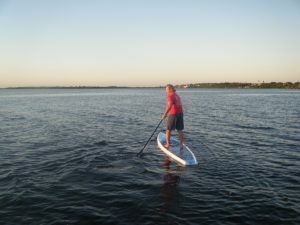 Enjoying Cooper’s Bayou Park before heading north back to the marina for refreshments and closing ceremonies. 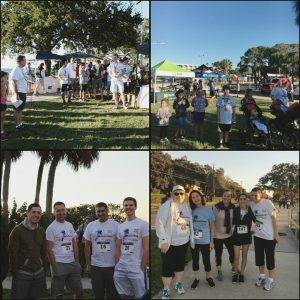 Thank you for helping us raise funds for deserving, future engineers! 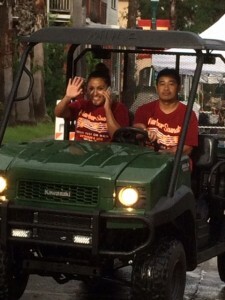 We had such a great time!! 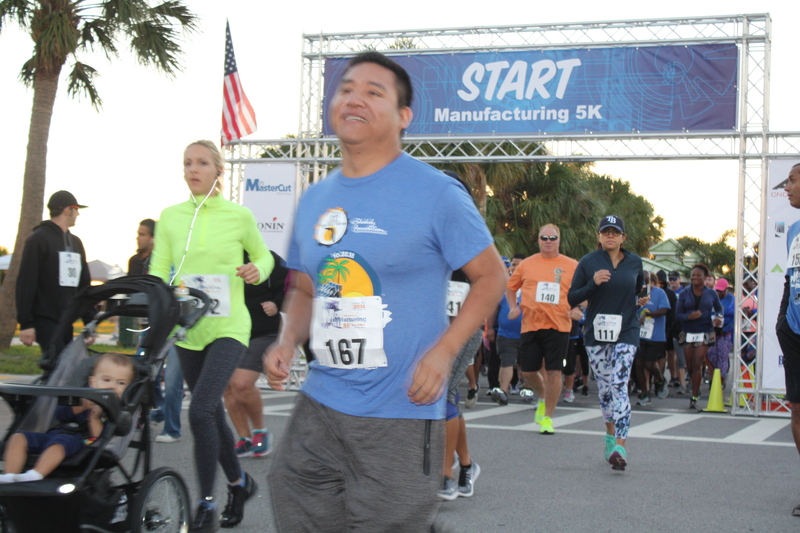 Proceeds will be distributed to the following entities for student scholarships: Society of Manufacturing Engineers, Upper Tampa Bay Education Foundation and a new edition this year, Nuts, Bolts & Thingamajigs. 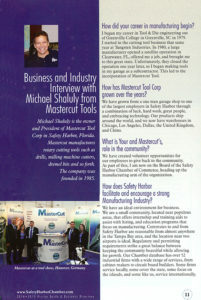 Michael Shaluly being interviewed by Traci McMillan from the Business Observer! 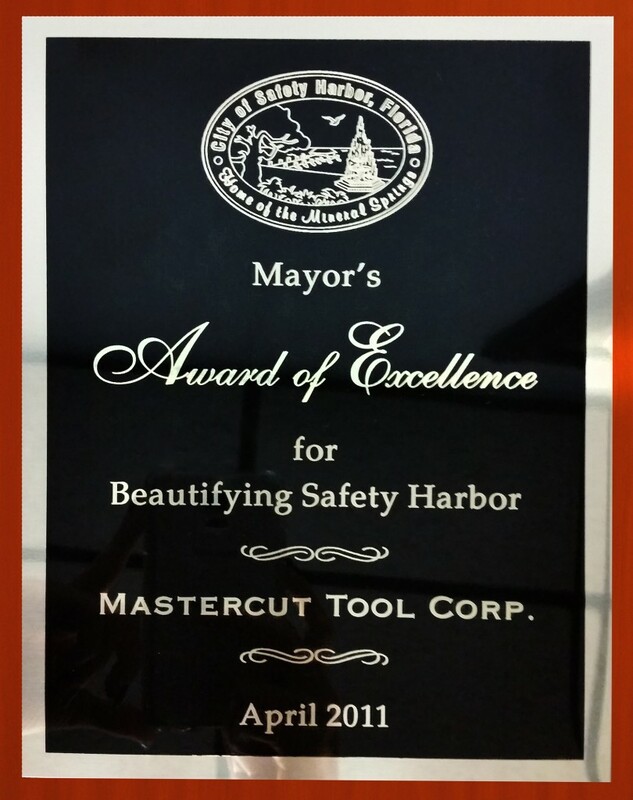 Mastercut Tool Corp.’s 30th anniversary celebration was held on October 23rd in Safety Harbor, Fl. 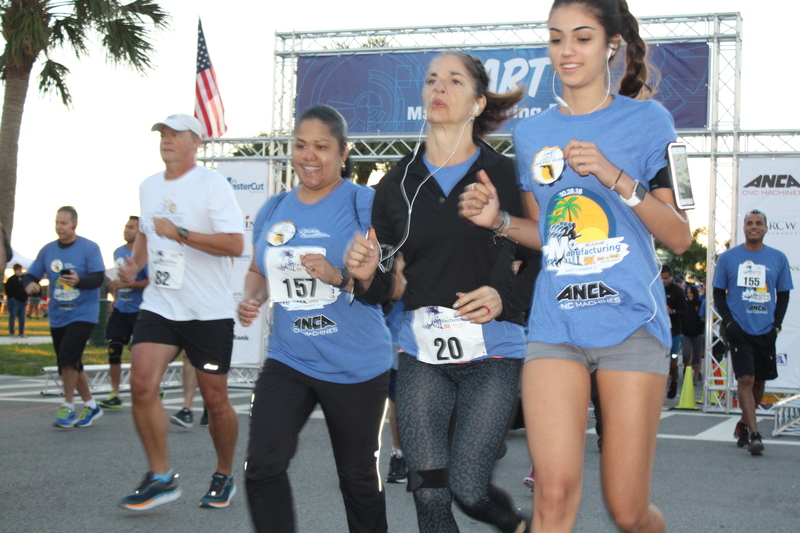 Over 160 were in attendance, including employees, sales representatives, vendors and community officials. 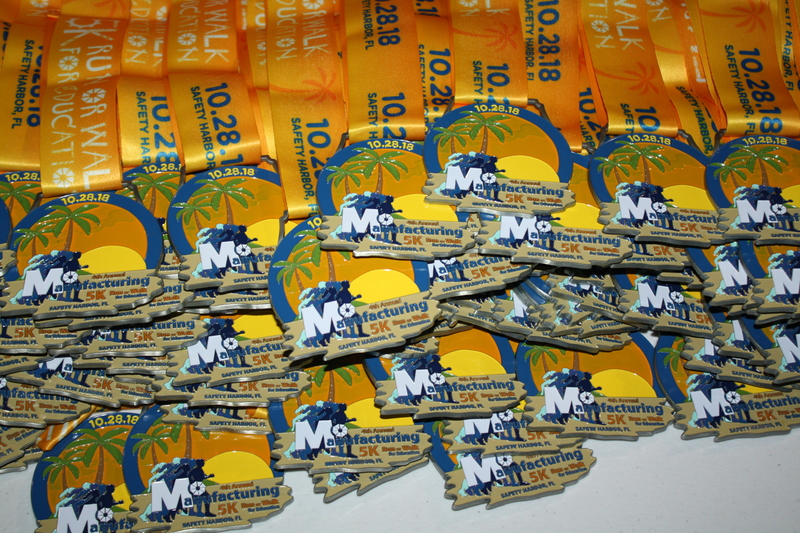 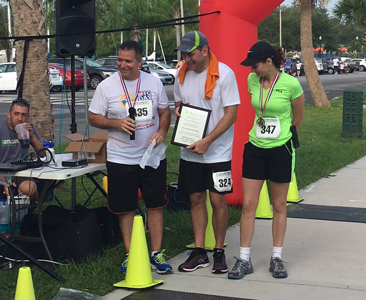 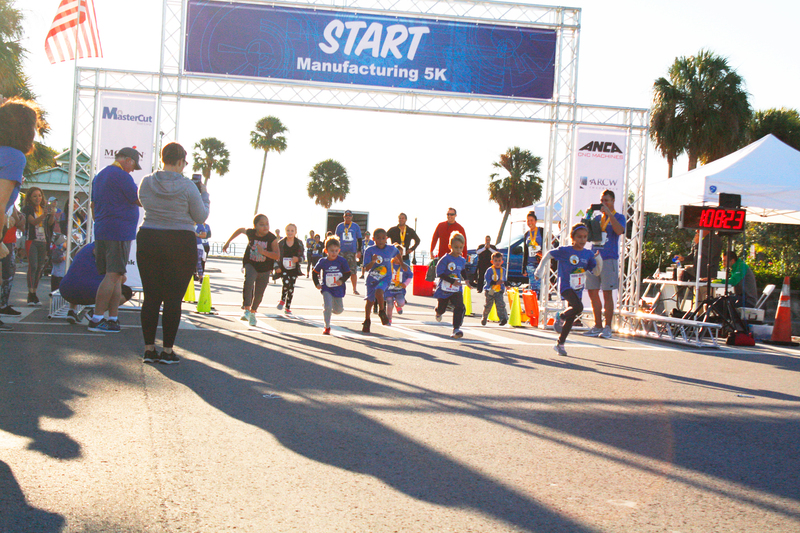 The first annual 5K Manufacturing Fun Run / Walk , sponsored by Mastercut Tool Corp. and The Shaluly Foundation was held on October 24, 2015. 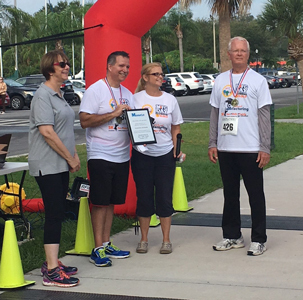 Proceeds were $22,649.73 and distributed equally between Upper Tampa Bay Education Foundation and the Society of Manufacturing Engineers. 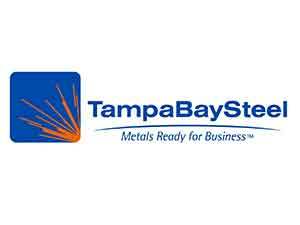 Each entity received $11,324.37 for future engineering students’ scholarships. 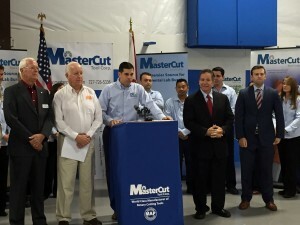 On November 20, 2015 Mastercut Tool Corp. was the stage for a Florida Department of Economic Opportunity press conference. 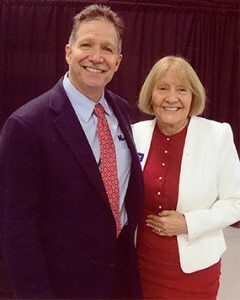 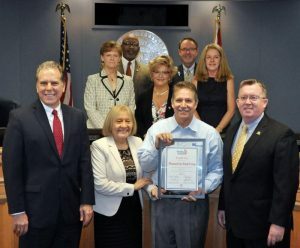 Executive Director, Mr. Jesse Panuccio reported Florida’s 5.1% unemployment, the lowest in 7 years. 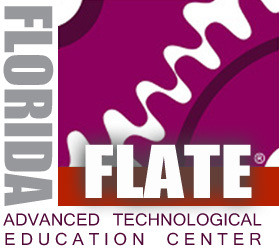 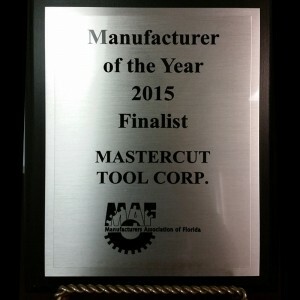 Finalist for Manufacturer of the Year with MAF, the Manufacturers Association of Florida. 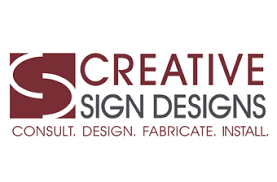 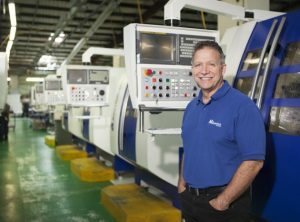 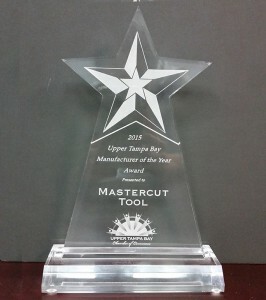 Winner of the 2015 Upper Tampa Bay Manufacturer of the Year Award! 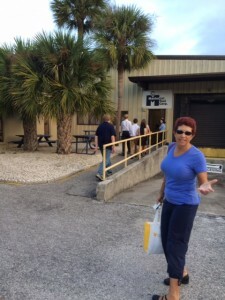 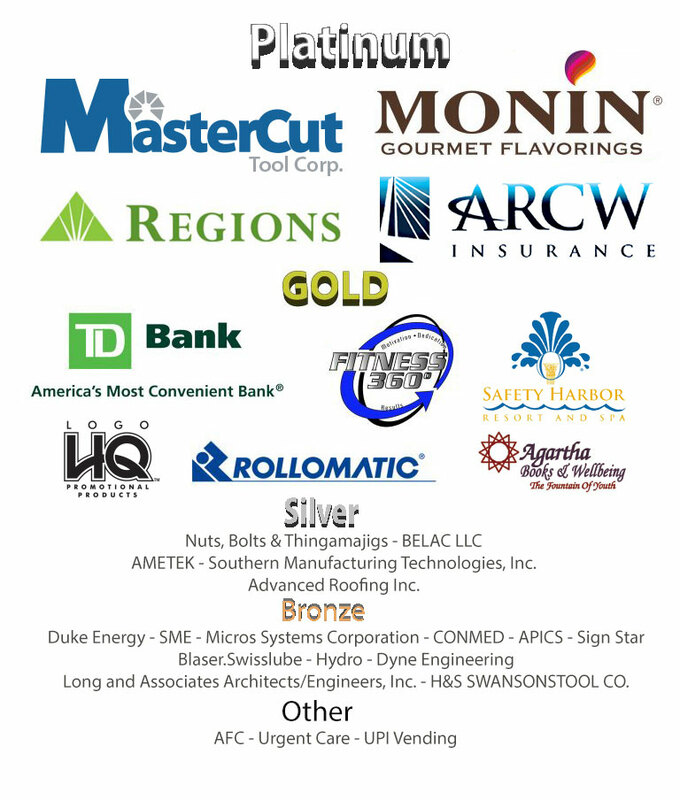 March 30th, 2015 in New Port Richey, Florida at AMskills event. 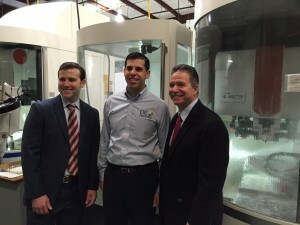 (American Manufacturing Skills Initiative). 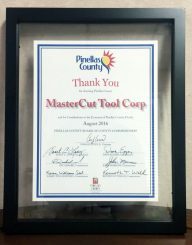 Mastercut is an AMskills Advisory Council Member. 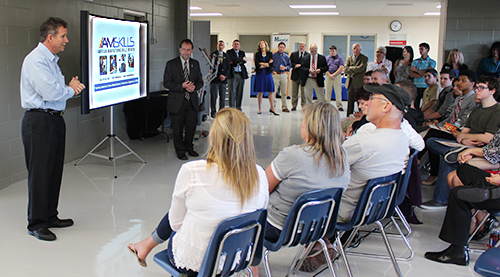 Shown here, Mastercut President Michael Shaluly at a town hall meeting, bringing together students, parents, manufacturers, as well as teachers and city and county officials. 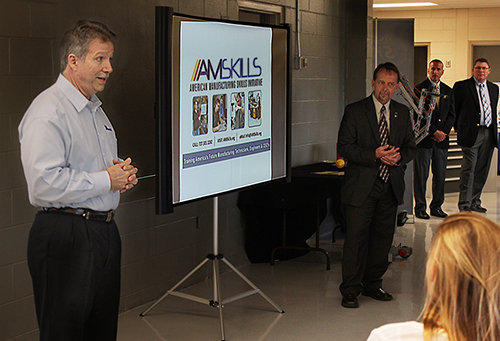 AMskills is an apprenticeship program patterned after the successful German system in use for decades there. 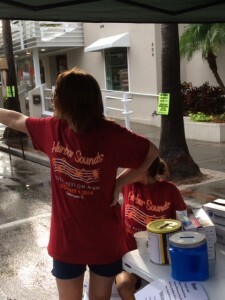 Sincere appreciation to our Mastercut volunteers who helped set-up Harbor Sounds, 2014! 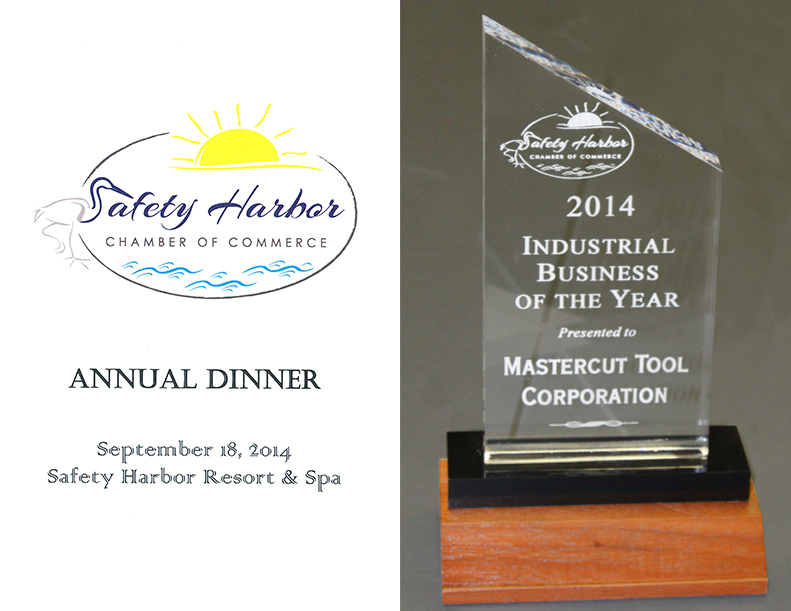 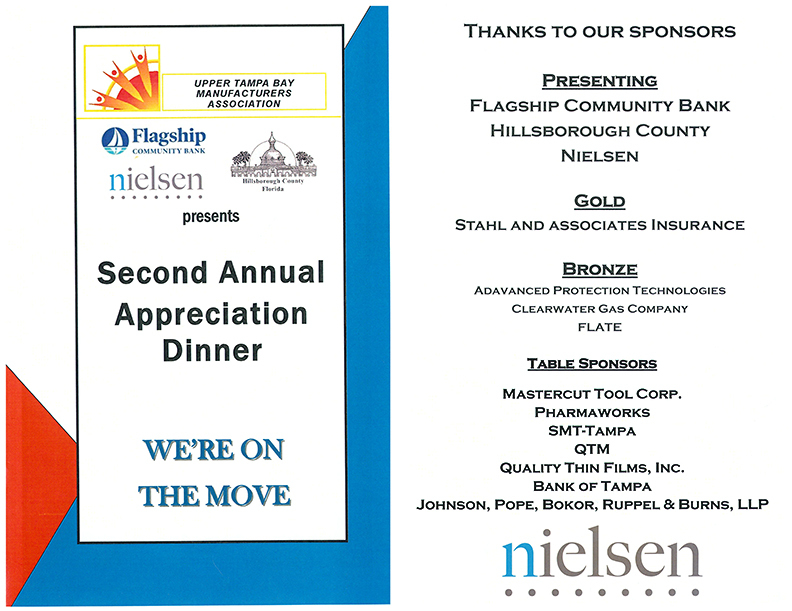 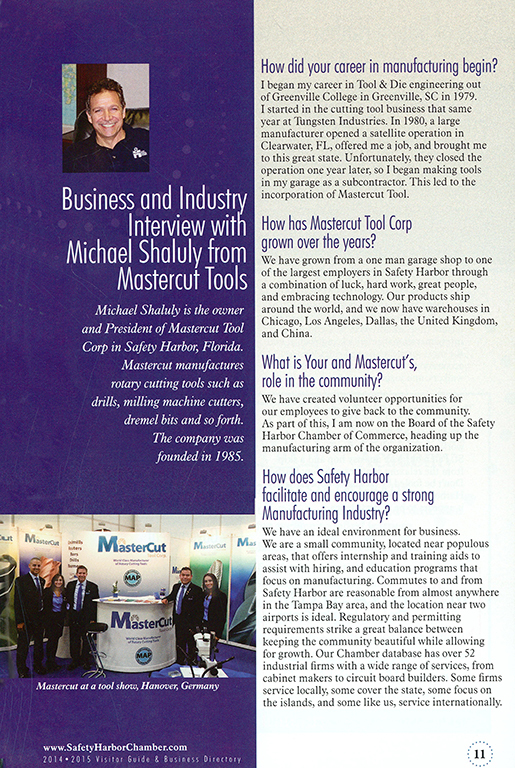 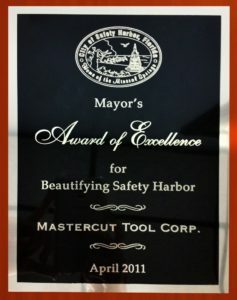 Exciting news: MasterCut Tool named – Safety Harbor Industrial Business of the Year 2014! 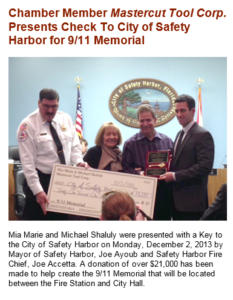 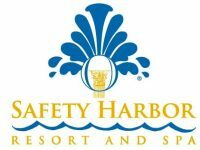 Look for us in the Safety Harbor Visitor Guide and Business Directory! 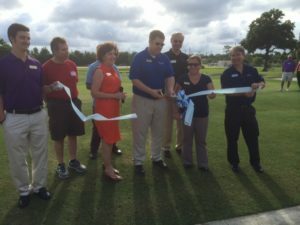 Mastercut president, Michael Shaluly, stands second from left at the grand opening of the Chi-Chi Rodriguez youth center. 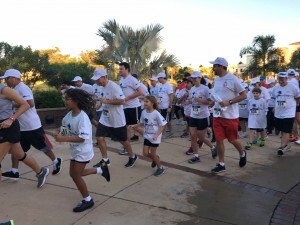 This foundation assists at-risk youth with education and coaching. 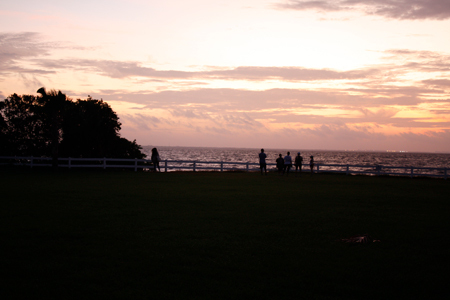 Chi Chi himself grew up poor in Puerto Rico, making golf clubs out of guava tree branches. 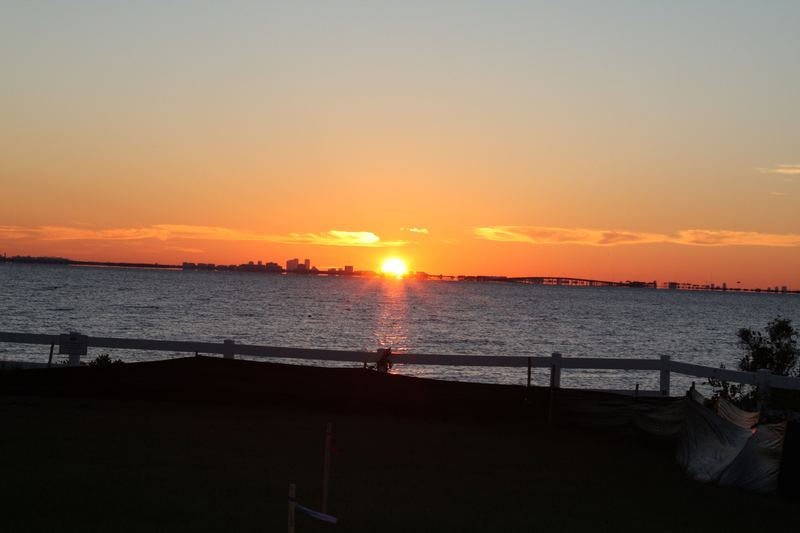 He honed his golf game traveling with the Army to become a well-known figure on the PGA Tour. 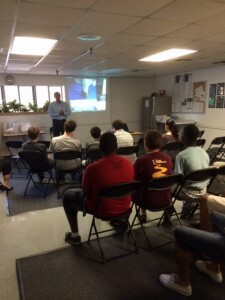 This foundation strives to keep that door of opportunity open for our youth!